Maybe not to outer space, but are you an astronaut? 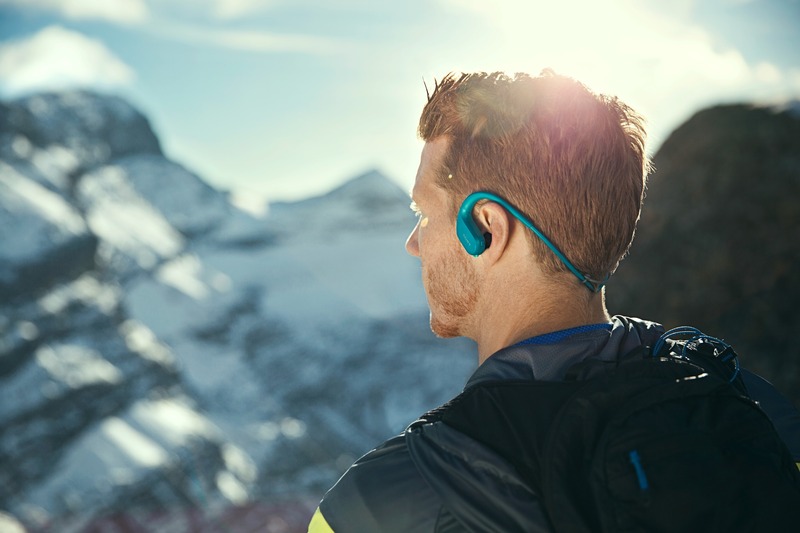 Ever wished you could tune in to your favorite get-active playlist while doing laps at the pool or running in the mountains? How about listening to your top summer jams while floating in the ocean, with a glorious sunset as your backdrop? Well, with Sony's new WS413 Walkman, you can listen to your favorite hits anytime, anywhere. And when we say "anywhere," we really mean (almost) anywhere: in the city, up on the mountains, on the beach, and even underwater! A Pinoy summer wouldn’t be complete without at least one trip to the ocean, and the Sony WS413 is shaping up to be your perfect audio beach buddy. It’s not just waterproof, but salt waterproof, meaning you can take it on your aquatic adventures worry-free. 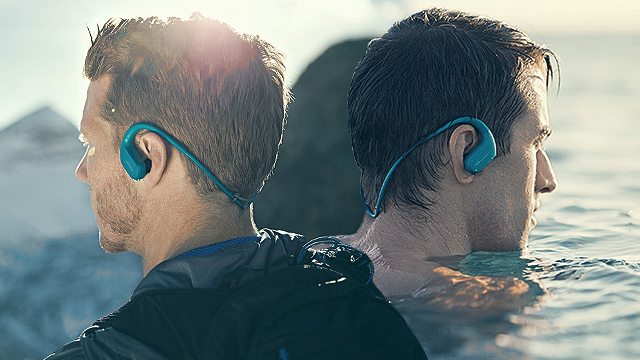 The surface of the Sony WS413 is coated with a rustproof layer to keep your music protected inside out, making it a prime companion even for a lifestyle filled with watery spills and thrills. The Sony WS413’s sealed structure equalizes compression ratios and ensures that it stays dust and sand-free wherever you go. So don't you worry about those deadly grains in the beach or up north in Ilocos' sand dunes; this bad boy won't be damaged by them. Well, any decent temperature, that is. 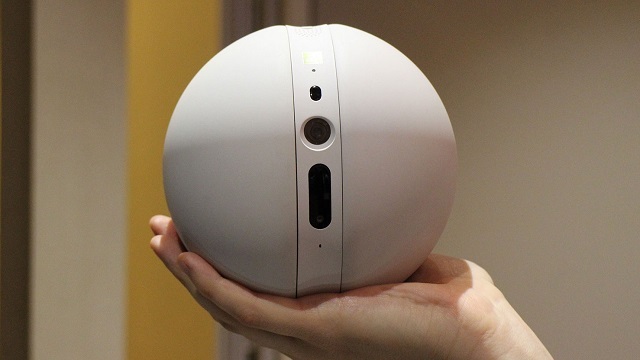 The Sony WS413 can withstand temperatures from -5-degrees Celsius to 45-degrees Celsius. Whether your summer getaway involves snow, sand, or surf, you can count on this Walkman to deliver your favorite tunes all season long. 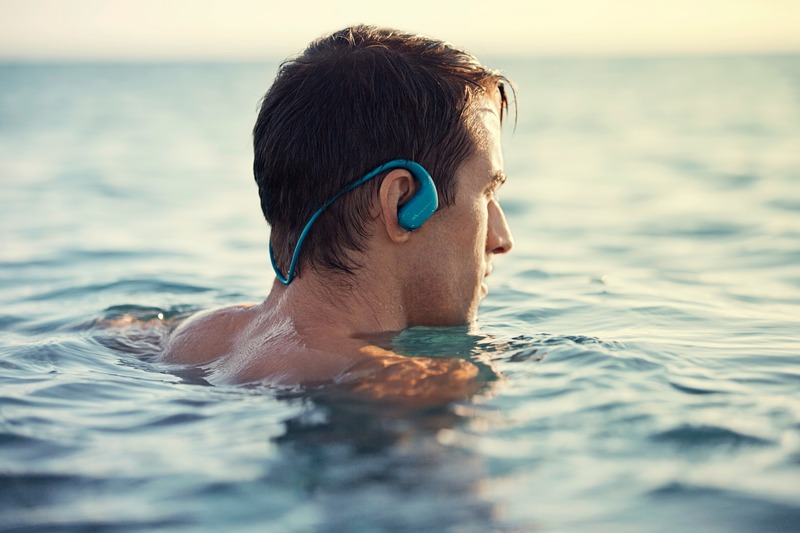 When you’re at the beach, switch the Sony WS413’s everyday earbuds with the accompanying specially designed waterproof earbuds, which are covered with a thin film that prevents water from getting through. If total noise-cancelling earphones aren’t your thing, turn on the Sony WS413’s Ambient Sound mode so its built-in microphones can pick up the sounds around you, like your jogging buddy’s voice or your spin instructor’s commands. That way, you can hear what’s going on in the world around you without having to lower your music’s volume. The Sony WS413 Walkman (4GB) will be available for P4,999 in black, ivory, blue, and lime green via Sony Centers nationwide this month.